Watching his influences — like Dr. Dre, Jay-Z, Outkast, T.I., 2pac, Pastor Troy, and brothers Bamboozle & Absolute — master their art, he had hopes and dreams of creating his own name and maybe label. Which is what he created with his “Bemiss Boi ENT,” building his career through touring, collabos, business opps, and heart. You can find him on youtube, Reverbnation, Facebook, Amazon, etc — and at Taos Mesa Brewery on May 22nd, 2014. 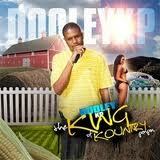 Dooley has released several mixtapes, albums, and singles, which are available everywhere online — just type his name in the computer machine. Known for songs titled”Bring it Back” and “Hit the Trap”,Dooley will definitely get the girls twerkin and the guys much happier for it. At this upcoming show he will be accompanied by road companions Brandon Crookz & Mikael 9 who are actually from California but also currently reside in Phoenix, AZ. Local NM talent will be present as well, featuring artists like Don P, Burro Magic, Envy, Spyda, DJ Halfalive, Young Ace, and Noname. 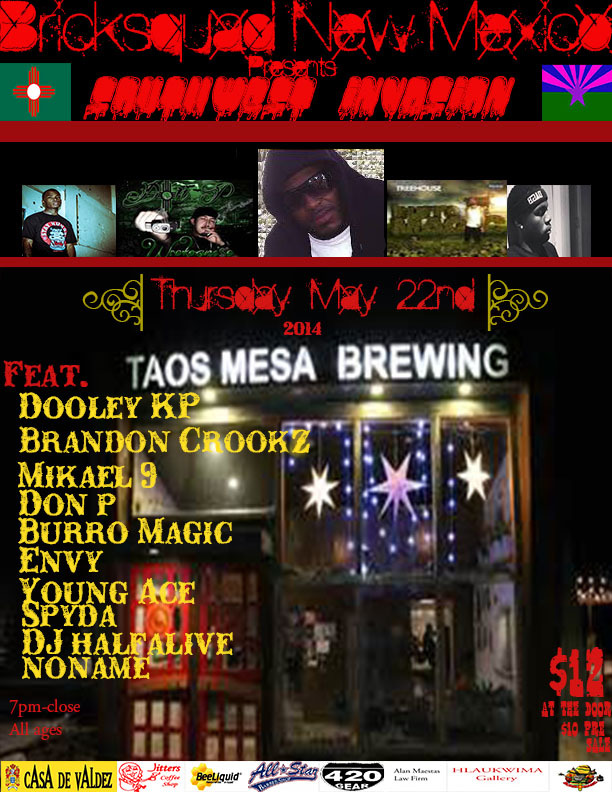 This event was put together by (local) Loudpack ENT-Tarynce Hise working with Taos Mesa Brewery. 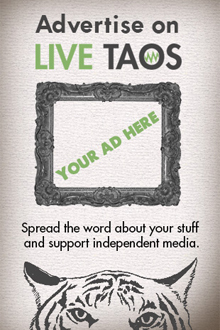 So come support your local artists, Taos, you could use a little of that (bigtime). Come dance, enjoy some of that homebrew, get your mind right, and chill out on the Mesa this Thursday with a little Kountry meets the Southwest Showcase. Devin Meyers: How did you like Taos on your last visit here? Dooley KP: I liked it, the place had a great atmosphere. People are very supportive of independent music. DM: Did you sample some of the Taos Mesa Brewery’s beer? what was your favorite flavor if so? DKP: No I didn’t — I don’t drink, lol. DM: Why did you move to Phoenix, AZ of all places? DKP: The open market, a place of growth and financing for music. DM: Will you be working with any artists to speak of in the near future? DKP: Of course, I’m always looking to collaborate with artists. Burro Magic is talented, Don P is nice — pretty much any artist that do music, I’m with. DM: How was the drive here from Phoenix,and was it your first time to Taos? DKP: The drive seemed pretty long going, but mainly on the way back home. Yes, that was my first trip to Taos. DM: Have your ever had Green chile before? DM: What artist were you jammin today? DKP: Big KRIT, Young Jeezy, T.I., Eightball & MJG, and 2pac. DM: Are you a producer and MC, or just a straight lyricist? 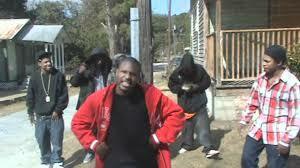 DKP: I would call myself an MC, cause I can control and rock a crowd. DM: Outside of rap or hip hop what music or artist do you like? DKP: Oldies, and old school R&B. DM: Who are you going for in the NBA finals? DKP: Nobody, I’m a Knick’s fan. DM: What is the message or motivation of your music? DKP: Change, growth, and reflection — just the art of storytelling.